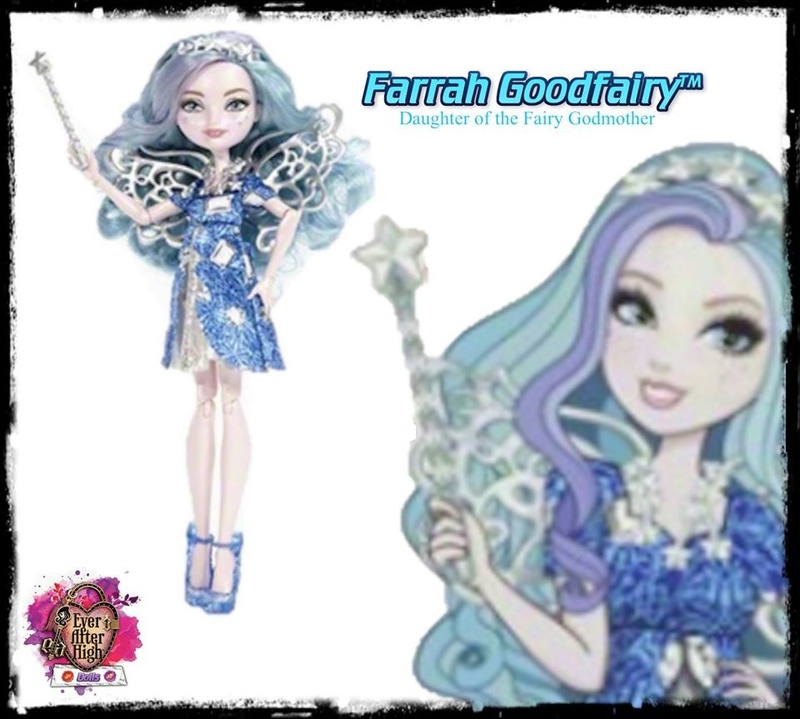 Farrah Goodfairy. . HD Wallpaper and background images in the Even After High club tagged: photo eah farrah goodfairy basic doll. This Even After High photo contains anime, komik, manga, kartun, and buku komik.